Today I’m going to be sharing my top 25 Tips for Saving Money for Travel. I’m really hoping that you’ll be able to add a few of these tips to your arsenal and make that dream trip of yours a reality. We all dream of travel, right? Whether it’s a simple weekend getaway or an around the world trip, we all yearn to escape, disconnect and enjoy life to the fullest. Some people might tell you your dreams are are too outlandish, too expensive, or simply unachievable. I disagree. What many of us fail to realize is that these crazy travel dreams of ours can be made a reality by simply setting goals and working hard to reach them. Are you ready to learn new ways to save money for travel? You wouldn’t believe how much you can save by cutting your habits in half. When I say habits, I mean things like coffee, cigarettes, alcohol, eating out and more. The idea is that these habits you do every single day, if you could cut them in half you could save yourself a ton of money. Download a budget tracking app on your smartphone or simply create a GoogleDocs spreadsheet and document every penny that you spend. Yeah, it’s a lot of work, but at the end of the month you can look back and breakdown the numbers of what you spend on a daily, weekly and monthly basis. Once you figure out how much you’re spending on a daily basis, do yourself a favor and set a goal and try to cut down your costs by a few dollars per day. Think about it this way. If you cut down $3 dollars off of your daily average, you’ll have $90 dollars extra at the end of the month. That’s almost $100 of savings per month using this method alone. Now, this one is going to be tough for those of you who work all day and when you get home you just don’t feel like cooking. But, if you’re looking to cut back costs, you know yourself that you shouldn’t be eating out. Instead of dining out, head to your local grocery store with some of your favorite meals in mind, get the things that you need and cook them at home for the same price and you’ll have a weeks worth of meals. You don’t have to feel like you’re being a cheapskate by using coupons. It’s not called being cheap, it’s called being smart! Find promo codes before shopping online. If you’re an online shopper, be sure to scour the web for promo and discount codes before you finalize your purcahse. Some of the best places to find discount codes these days are: RetailMeNot.com, Coupons.com and Ebates.com. Sign up for email newsletters for your favorite stores, restaurants, airlines and more. Before you know it, you’ll be receiving discounts, promo codes, and other great deals directly to your inbox. Tip: The best way to do this is to create a separate email address just for newsletter signups so that you don’t get 100 emails a day to your primary email account. Yeah, I’m serious about this one. Unplug anything and everything in your house that you’re not currently using. I started unplugging everything around the house a few years ago and I saw immediate results and of $50 per month or more of savings. The easiest way to tackle this is to pick up a few cheap power strips, plug everything into them and with a flip of a switch you can turn everything off in one swipe. Sign up for a free checking account with Charles Schwab. Charles Schwab offers a free checking account with no miniumum balance, no fees, and also allows you to take money out of an ATM anywhere in the world for free. That’s right, no ATM fees worldwide. Do you really need 151 channels? Once you figure out how many channels you really need, call your cable company and try to renegotiate your contract. Sometimes a quick call to customer service can save you a lot of money. If you find that cable isn’t something you absolutely need, drop the service and enjoy the savings! Tip: You can catch up on all the latest episodes of your favorite television series over on Watch Series and Coke & Popcorn. You and I both know that most people spend an average of fifty dollars or more per night on a typical Friday or Saturday night. Go out twice per week and that’s $100 per week, and $400 dollars per month! Instead, grab a six pack or twelve pack. Head back to the house, have some snacks, have some friends over and have a good time on the cheap. Do your really need 1,200 minutes per month? Figure out a monthly average of how many minutes you use and how much data you use and adjust your cellphone plan accordingly. If you’re one of those people who only use your phone for emergency purposes, a cheap pay as you go plan might suit you better. Are you currently paying $75 or $100 per month for your gym membership? If so, you might want to go check out if there’s a Planet Fitness near you ($10/month). If not, you could always look for other gyms in the area that are offering specials to new members signups. Got skills? Pick up some freelance work on sites like Craigslist, Freelancer.com, PeoplePerHour, Odesk, and more. I know, moving home can be dreadful but it can also save you a ton of money. If you can finagle a way to move home without sacrificing your sanity, do it! Sell your car and buy a bicycle! Not only is a bicycle going to save you a lot of money in the long run, it’s also a great way to stay in shape. Cut your own hair, like I do, or, find a friend who can cut your hair for you. No, I’m not saying don’t read books, I’m saying go to the library and borrow the books. Tip: Don’t forget that you can always download cheap or free Kindle books, too! Got a bunch of old clothes that you never wear? Bring them to a local consignment shop and make a few bucks on the things you’ll never be using anyway. Downgrade your living situation. Okay, so maybe you can’t move home with your parents, no worries. But, are you spending more money than you need to on your current apartment? Take a look on Craigslist or even ask some friends if they know of any cheaper places around town. You could wait until the movie comes out on Netflix or Redbox or you could stream movies illegally online. Not that I condone that type of behavior. Got a spare bedroom? 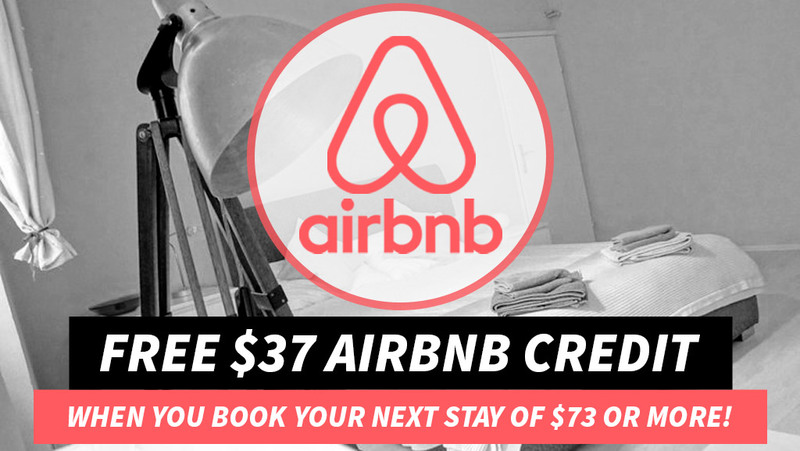 Rent out that extra room to a family member, friend or maybe even someone from Airbnb. The last four tips were submitted by some of my followers. Kimberly recommends that if you get a raise at your job, don’t add it to your current budget, stick it in a savings account for your travels. Gisela recommends that you make your coffee at home. Brewing your own coffee at home will save you a ton of money. The money that Gisela saves on not buying coffee out, is the same money she puts into a jar that funds her travels. The last tip comes from Annie, a long time follower of mine. She says that everytime she cusses, she puts $5 in a jar. I don’t know about you, but I would have like $10,000 saved up if I was to put $5 in a jar everytime I cussed. I cuss a lot! Annie also goes on to say that you really just need to cut out everything you can live without. Solid advice. Now, figuring out what you can live without can be tough, but once you do figure that out the savings just start to add up. 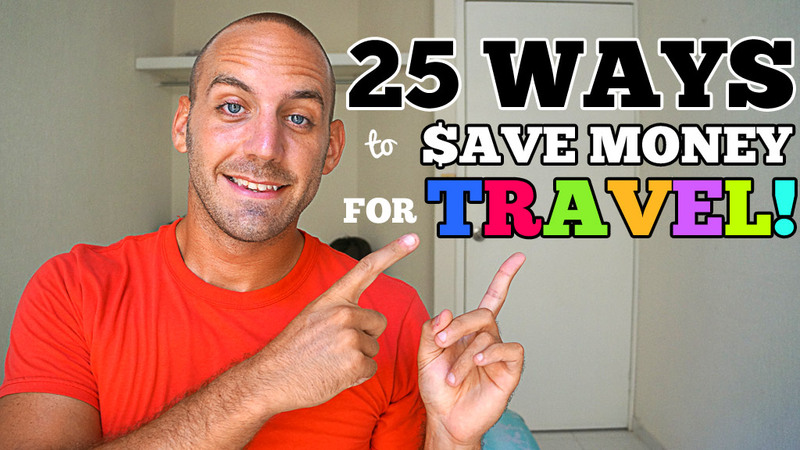 Well, that just about wraps up my top 25 Tips for Saving Money for Travel. 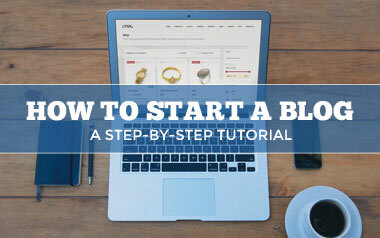 I really hope you guys enjoyed this and I hope you found this article to be helpful. If so, leave a comment below and let me know your best tips when it comes to saving money for your next big trip. Oh, and one more thing. I just want to let you guys know that I’m going to be starting to uploading two new videos to my YouTube account starting today. One of the videos will be a vlog style video. I’ll be taking you on an adventure of some sort here in Mexico or where ever I am in the world. The second video will likely be an informative one, whether it’s a travel tip or a travel Q&A, etc. I’m also going to throw some review videos in for products I really love and really enjoy using. If you think you might be interested in following along with me, you must subscribe to my channel. Thanks again for following along with this crazy life of mine and I hope to hear from you guys soon! I’m always looking for ways to cut corners and NEVER thought to unplug things I’m not using. Such a brilliant tip, thanks for posting. 15 through and including 18 would make my wife’s hair turn white! HAHAHAHA great post and great list. Good tips man, thanks. Awesome vid and post. Lots of great tips to save for travel. My wife and I will be sure to take a few of these away. Great post. We are followers of Dave Ramsey and these are right up our alley. In fact, prior to reading your blog, we had the cancel cable conversation. Thanks guys! Glad to hear it. 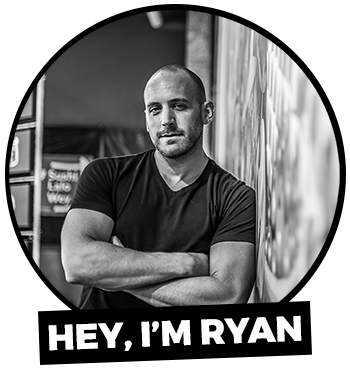 We’ve been there and applied most of your tips Ryan, it can be done! Great post to inspire others which wants to travel and keep finding the excuse of not having the money for it. A lot of people are afraid of cutting cable b/c they feel like they just can’t live without it! I cut mine about 5 years ago, and the first week was tough. But after that, I didn’t even realize it was gone. I’ll never go back, even if I’m not trying to save money. Another tip is to turn your A/C or heat down just a few degrees from what you normally leave it on. You’ll barely notice the change in temperature, but you will notice a lower energy bill. Some spot on tips Ryan. Especially with the cable and cell phone. Over the past two years I’ve gone from a $130/month cell plan that I “couldn’t do without” do a $10 one. And no cable at all. Everything is online now, or spring for netflix at $8 a month. It’s not easy to cut back on things you think you need but once you start to see the savings roll in, it makes it all worth it in the end. Those are really useful tips, thank you Ryan! :) Here is another one: Sort out your stuff and sell what you don’t need anymore on a flea market, garage sale or/and ebay. I did that and I was really surprised how much stuff piled up and how much money i got out of it :) I look at saving money as a training for my traveling next year in October.